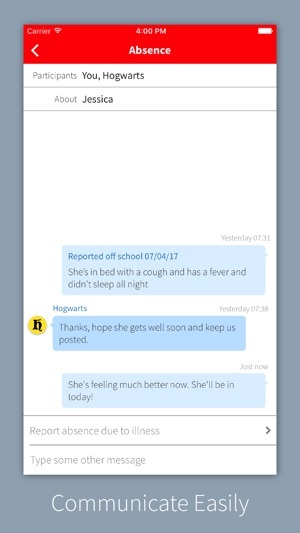 A better, safer way to report when your child’s sick and off school. 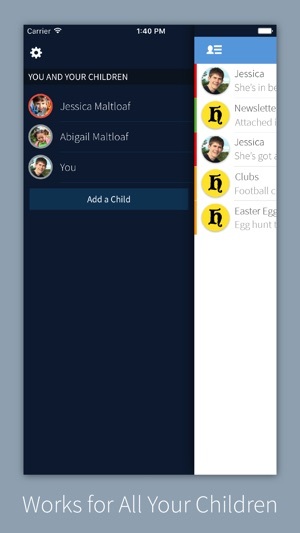 With a few quick taps, you can give the school all they need to know to record your child’s absence. When you first sign in, we’ll automatically create you a free account on Studybugs and you’ll also have access to additional features on the Studybugs website, including a map showing illnesses going around near you. Questions, problems or feedback? Get in touch at feedback@studybugs.com. • When moving to a new iPhone and restoring from an iTunes backup, push notifications might have stopped working properly in Studybugs. We’ve fixed that now. • When reporting an absence, sometimes you’d tap on a suggestion and nothing would happen. We’ve fixed that too.